Headlines, hot news, and conversation starters on June 28, 2017! 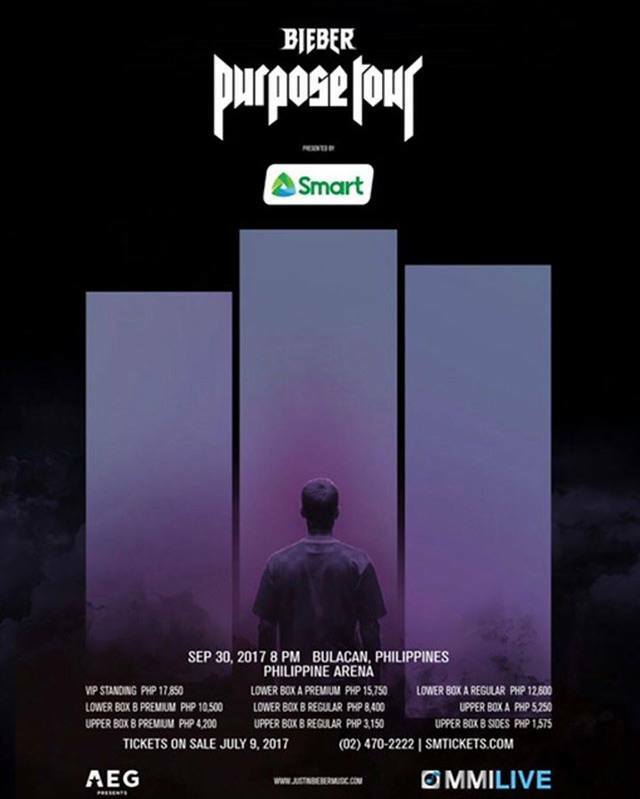 1 Listen up, Beliebers: As part of his Purpose Tour, Justin Bieber is having a concert in Manila on September 30, 2017 at the Philippine Arena in Bulacan! Tickets will go on sale on July 9 at smtickets.com, so you better get your wallets ready! 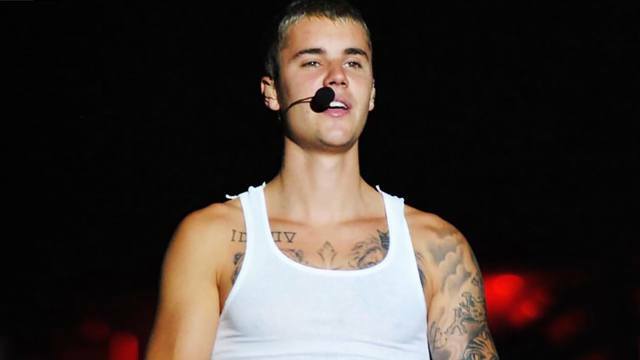 VIP seats will cost P17,850, while Upper Box B Sides will cost P1,575. 2 Lauren Young, baby sister of Miss World 2013 Megan Young, is taking her confidence back by wearing whatever swimsuit she likes and ignoring the haters, bashers, and Internet trolls who criticize her weight on social media. She explained, "If you're going to allow yourself to be ridiculed [and] allow criticism to affect you, [then] yes it will have big impact on you." 4 KathNiel fans better be ready to head to Bucheon next month because the popular love team's film, Barcelona: A Love Untold, will be part of the Bucheon International Fantastic Film Festival's (BIFAN) Best of Asia lineup. Other Pinoy films included in the film fest are The Super Parental Guardians and The Unmarried Wife.